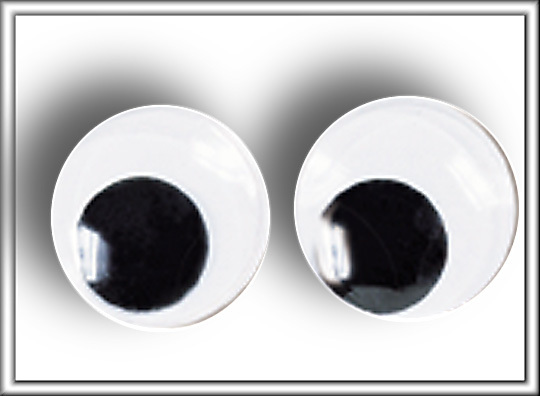 WIGGLE EYES make a great addition to novelty dolls and other figures, puppets, etc. Black Pupils. Flatback for easier application. Wiggle Eyes Are Easy to use. Popular Wiggle Eyes are flat backed for easy gluing. RED TAG BARGAIN On 35mm Round Wiggle Eyes!! !